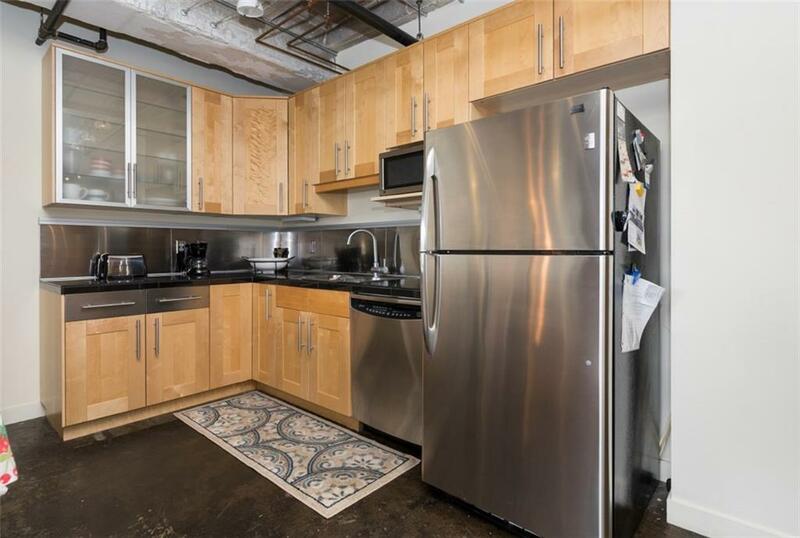 Downtown loft living at an affordable price in this great unit at Mulberry Lofts. 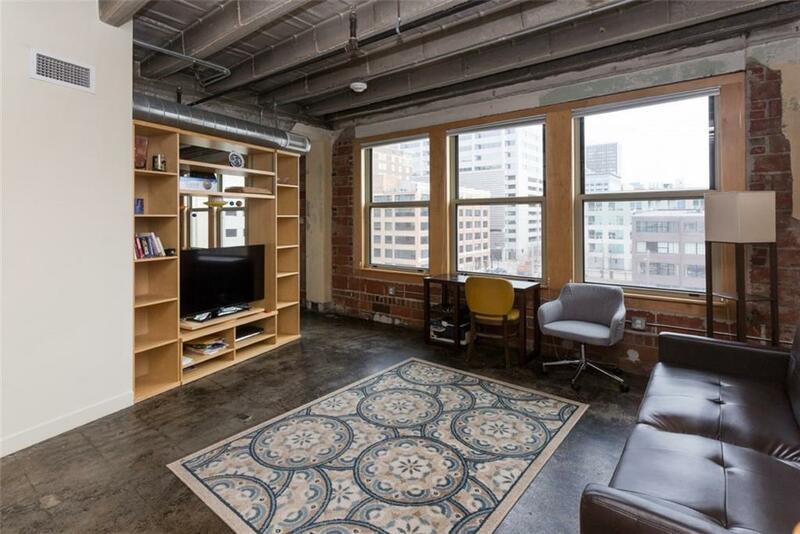 Walking in the front door you will immediately be taken aback by the downtown views through all of the large windows. Stepping into the kitchen appreciate the granite countertops, stainless appliances and ample storage. 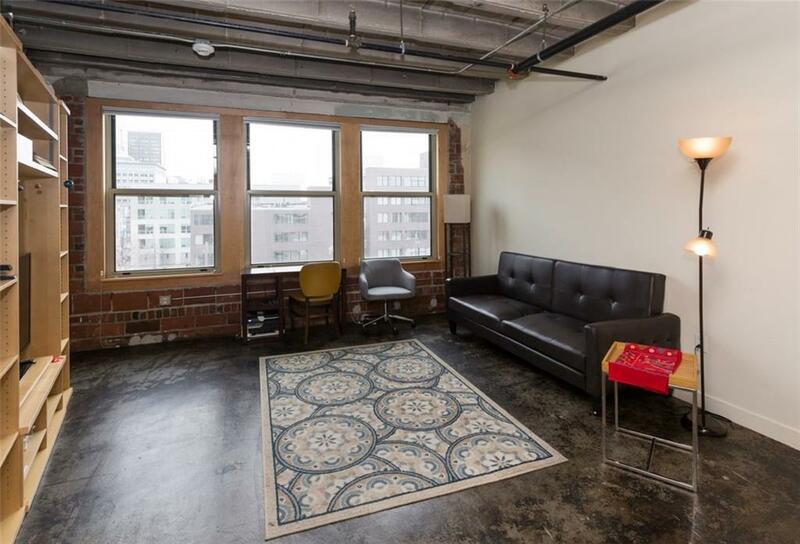 The large living space has all the loft features you love such as exposed brick and ductwork. The bedroom has plenty of space and a big walk-in closet. The bathroom is great with a full tiled shower. There is in unit laundry as well with the machines included. 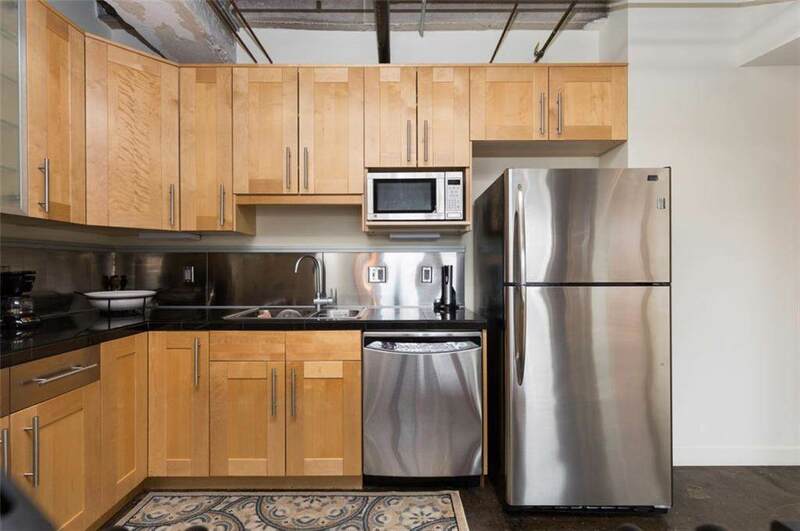 The Mulberry Lofts feature a fitness center, rooftop patio and community room. Additionally, there is an individual sotrage unit as well as bike storage in the basement. An elevator serves the entire building so no stairs are required. An added bonus is the unit comes fully furnished, just move right in! Be close to all the action and start calling Downtown #DSMUSA home today!